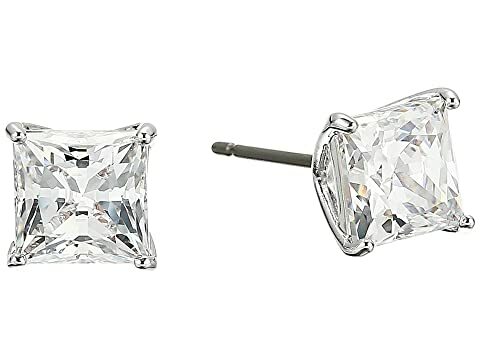 Attract your favorite accessories in these Swarovski® earrings. 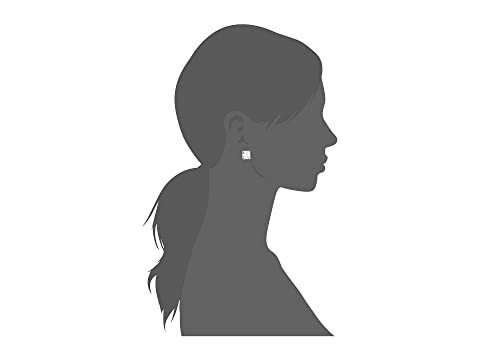 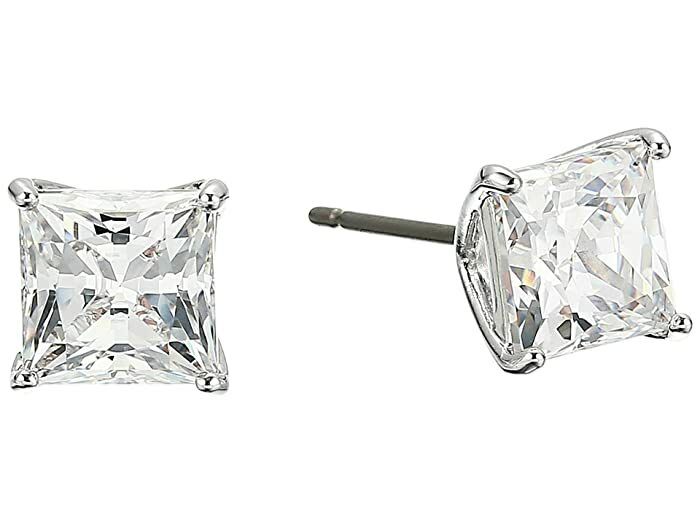 Stud earrings feature princess-cut stone. 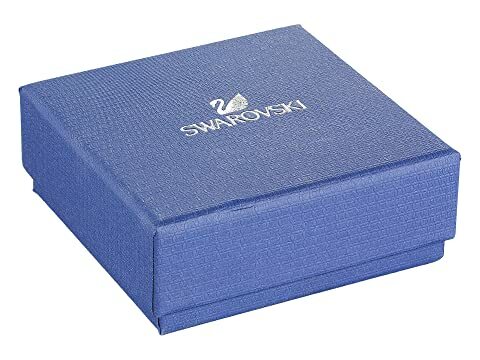 Available in a rhodium or rose-gold plating.